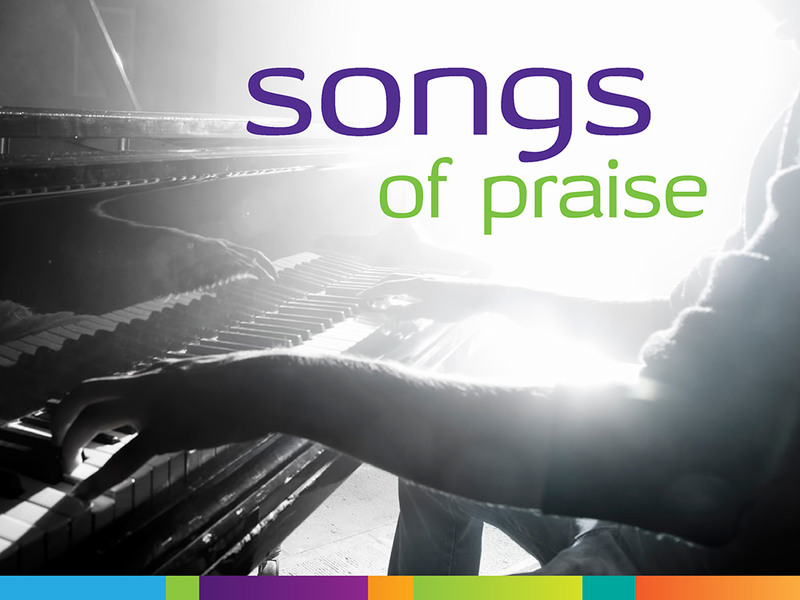 Many people have a favourite worship song or hymn that has been especially significant in their Christian walk. Come and join us for a time of worship when we will share some of these together. Followed by tea and cake.